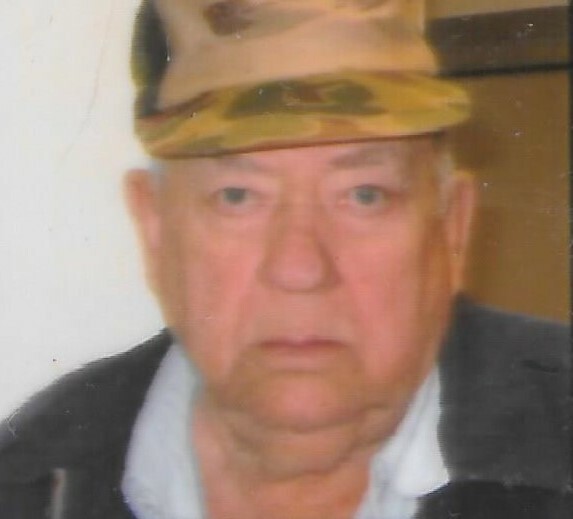 Kenneth William Meadows, Sr., 94 of Craigsville passed away on Wednesday, April 25, 2018 at the VA Medical Center in Beckley. He was born May 07, 1923 in Nicholas County to Bob and Laurie Walker Meadows and was a Merchant Marine. He owned and operated Meadows Septic Tank Service and was a quiet, humble man who would help anybody. He enjoyed fishing and spending time with his family. Kenneth is survived by his children Kenneth Meadows, Keith Meadows, and Carolyn Lightner; brother Edgar Meadows; grandchildren Kenneth Ryan Meadows, Nicole Marie St. Clair, Brandon Meadows, Stephanie Meadows, and Harlan Lightner; five great-grandchildren; and several other extended family and friends. He was preceded in death by his parents; son Danny Meadows; and several brothers and sisters. Friends may join the family for Graveside Services on Sunday, April 29, 2018 at 12:00 Noon at Fleming Cemetery, Craigsville with Pastor Mike Malcomb officiating. Interment with Military Honors to immediately follow. Adams-Reed Funeral Home is honored to be serving the Meadows family.